﻿ Benninghofen House - Ohio. Find It Here. The Benninghofen House offers a beautiful glimpse into Butler County's history. 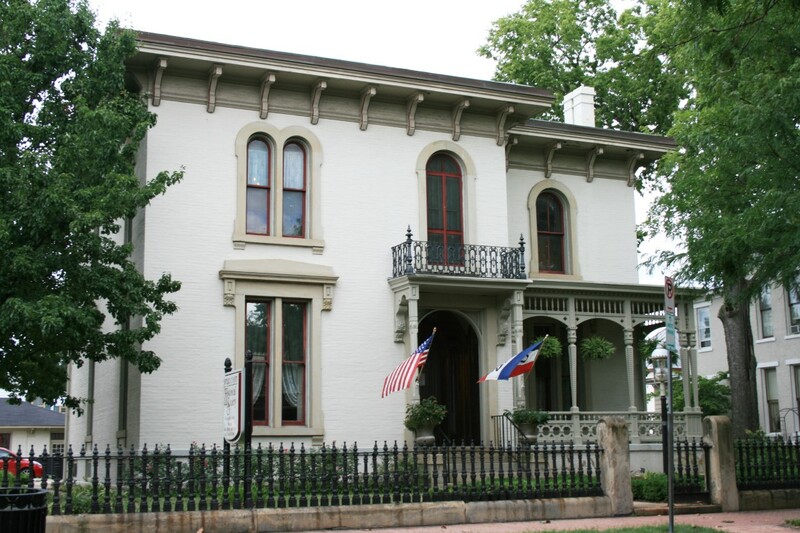 This Italianate style home is listed on the National Register of Historic Places, and serves as the home of the Butler County Historical Society. With the original architectural details intact, the mansion is representative of the Guilded Age. The home, built in 1866, displays Victorian furnishings and records stored by the county. Some of the furniture dates from the mid 19th into the 20th century. Several pieces belonged to the Benninghofen family. The historical documents at the Benninghofen House include Butler County marriage records, cemetery records, city directories, deaths, divorces, personal tax books, and maps dating back to 1836. Connect with the history of Butler County by visiting this historical landmark. Free Admission, Free and On-Site Parking.